Get your craft on! 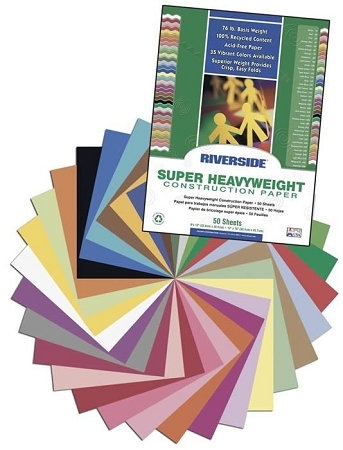 This package of vibrant, acid free, 100% recycled construction paper with bring out the artist in everyone. 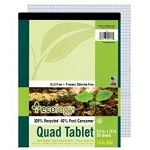 great for making cards and holiday decorations, and its safe for scrap booking. 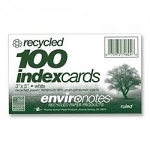 50 sheets per pack, of 10 assorted colors. 9x12. Made in USA by Riverside.